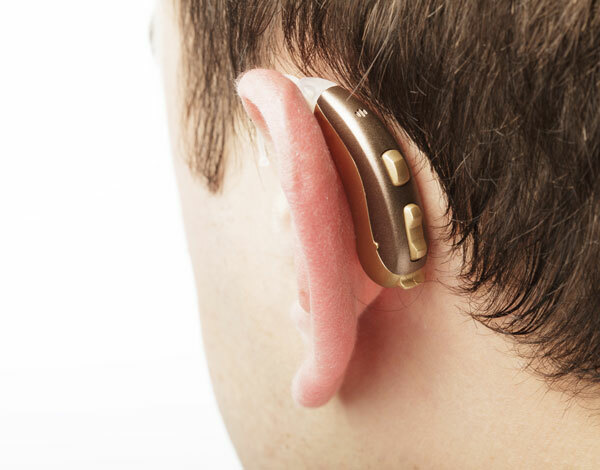 Hearing aids consist of many small, technologically advanced parts. As a result, the occasional malfunction is commonplace. Should your hearing aid need servicing, take the following do’s and don’ts into consideration. Hearing aids may appear to be a straightforward piece of technology; however, each device is made up of many small interconnected pieces. Messing around one part of the hearing aid may lead to a more serious problem with another part. As a result, it’s better to leave the fixing to the professionals. If your hearing aid stops working, don’t set it aside for a long period of time. Using hearing aids helps to prevent unwanted complications from untreated hearing loss, so it is important to use them regularly. If your hearing aid has stopped working or sounds weak and distorted, the battery may be to blame. The zinc batteries used in hearing aids act differently than the mercury batteries we are all used to. Typically, they only last five to seven days, depending on the size and style of your hearing aid, degree of hearing loss and the amount of time your hearing aids are used. It is important to properly clean your hearing aid every day. This involves removing any buildup of earwax, dirt or grime. The hearing aid itself should be cleaned with a soft, dry cloth. The earmold (the part that goes into the ear canal) should be removed and cleaned with a mild soap solution. Make sure the earmold is completely dry before reattaching it to the device. When something stops working in your device, take it straight to your audiologist. Depending on the extent of the issue, your audiologist may be able to repair your device in the office. Many audiology professionals cover the cost of these repairs under the price of your hearing aid, so you might save money in the long run. At a certain point, keeping an old pair of hearing aids can be similar to owning an old car—the cost of upkeep may be higher than the cost purchasing something new. If your hearing aid is older than four years of age and is requiring regular maintenance, it might be time to look for a new device. Inquire about warranties. Once your original hearing aid warranty expires, you may want to ask your audiologists about an extended warranty. This will help cover the future costs of repairs and fittings. To find a provider specializing in hearing aid repair in San Diego, CA, we encourage you to contact our team at (858) 279-3277. Editor’s Note: This post was originally published in December 2016 and has been completely revamped and updated for accuracy and comprehensiveness.